If you have ever experienced a professional massage, you know just how great you feel afterward. 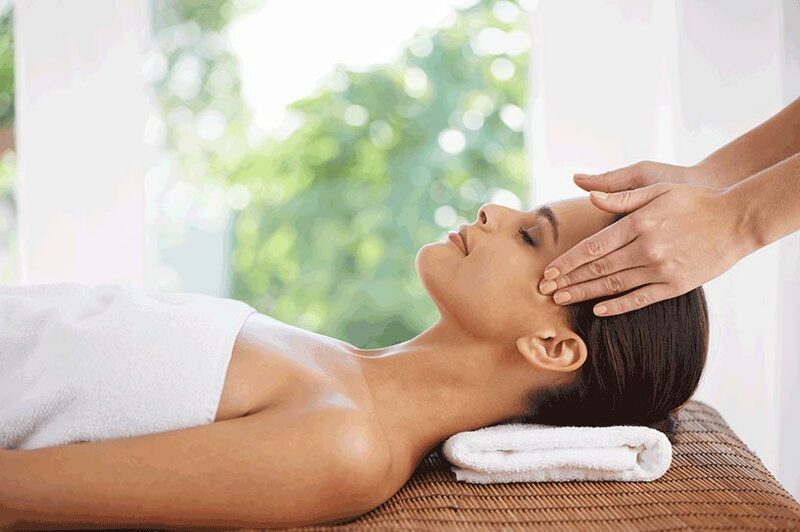 Massages are soothing and relaxing treatments that offer a number of benefits. Getting a professional full body Asian massage is an effective way to soothe sore muscles, reduce tension, and lower stress levels. When it comes to the frequency in which you get a massage there are several factors to take into consideration. You certainly get the most benefits from getting a massage on a more regular basis as opposed to only when you feel tense or have muscular pain. If you get a massage once a year, it will be relaxing, but it can’t undo a lifetime of muscle tension. In fact, getting a regular massage can help keep your body at ease and stress-free which results in you being pain-free. How Often Should You Get an Asian Massage? Regular massages are beneficial for both physical and mental health. Knowing how often to get a massage is important to making the most of this invigorating treatment. If you suffer from severe pain or soreness, weekly massages can give you the relief you need. If you suffer from back or neck pain every once in a while, monthly massages can be nice rewards that help you feel better. Almost everyone can safely enjoy a massage, and there is practically no limit to how often or how long you can receive massage treatments. Getting your muscles rubbed down will not only alleviate stress but also muscle tension leaving you in a much happier state than before your massage. Massage could be part of your routine for a relatively low amount, if you look in the right places. And while getting a less expensive massage is certainly appealing keep in mind it could come at the cost of other amenities or even a private room. For example, there are plenty of affordable Asian massage parlors in NYC which offer highly discounted massages but in many cases you are separated from other individuals getting a massage rub down by a thin curtain instead of getting a private room. Most Asian massages range from $50 – $100 without a tip. It is customary to leave 15-20% as a tip for your massage therapist. If you work in a highly stressful job or simply getted stressed out easily then you may benefit from more frequent massage to help ease your stress. For people in high-stress occupations or living conditions, or frequent travelers, a higher frequency of massage treatments , weekly or bi-weekly, is recommended. Regularly having your muscles rubbed with soft massage techniques like those during a Swedish massage or deeper strokes from a deep tissue massage help release the tension in your muscles thus reducing your stress levels. For individuals who do not suffer from high levels of stress, a monthly massage will be enough to manage your stress and muscle tension. Many people seek massage therapy due to chronic pain that other treatments like acupuncture or medication don’t alleviate. If you want a massage for the treatment of a chronic condition such as migraines, neck aches and backaches, you’ll need to receive one more frequently to see relief. It is recommended to start off with twice weekly massages for the first four to six weeks, and then gradually increase the time between sessions as symptoms improve. Chronic pain doesn’t get resolved in a single massage therapy session. But it can be resolved with regular sessions that get further apart as you start to eliminate your pain. Once your body gets to a point when you are no longer in chronic daily pain you can start evaluating how much time you can have between massages before it starts to accumulate again. While some people may need a weekly massage their schedule might not be so accommodating. Just as you want to know how frequently your budget can allow for a massage it is equally important to know how often your schedule can accommodate a 60-90 minute Asian massage. We recommend getting a full body massage at least once a month to help ease muscle tension and stress. If you suffer from higher levels of stress, muscle tension or pain, then it is recommended to schedule a massage more frequently such as once a week or once every other week. Once you’re feeling good, once a month is the recommended minimum for maintaining the health of your tissue. Ultimately, you should get a massage as frequently as you need one, can afford one and can schedule one. Most people opt for a monthly Asian massage as a minimum for maintaining wellness, stress relief and simply feeling happier. West Garden Spa offers an assortment of Asian massage techniques, letting all guests find the perfect type of massage for their specific needs. Learn about our NYC massage services by giving us a call today at 212.244.7711. Our Asian massage parlor is located in Midtown Manhattan in NYC only minutes from Penn Station on 30th between 7th and 8th.